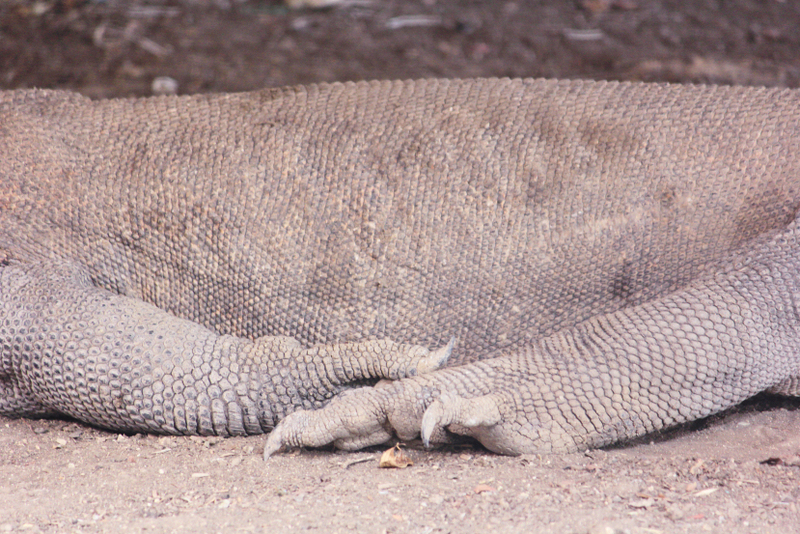 This entry was posted in indonesia, photos and tagged east nusa tenggara, island gigantism, komodo dragon, photo, photography, reptile, rinca island, varanus, west manggarai regency. Bookmark the permalink. Those things are huge and scary. They look right into your eyes! My pet Bearded Dragons have the same physical characteristics as the Komodos do. They are fascinating relics. The adaptations for survival in these species are interesting too. Great photo of this big guy! One cannot be but amazed at the leathery skin and those long claws. A very formidable adversary I think.